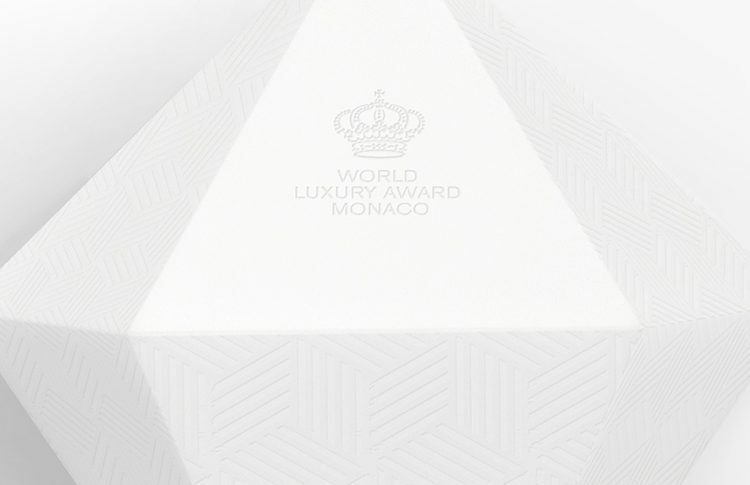 the WLA “grand prix award” designed by ceft and company new york. 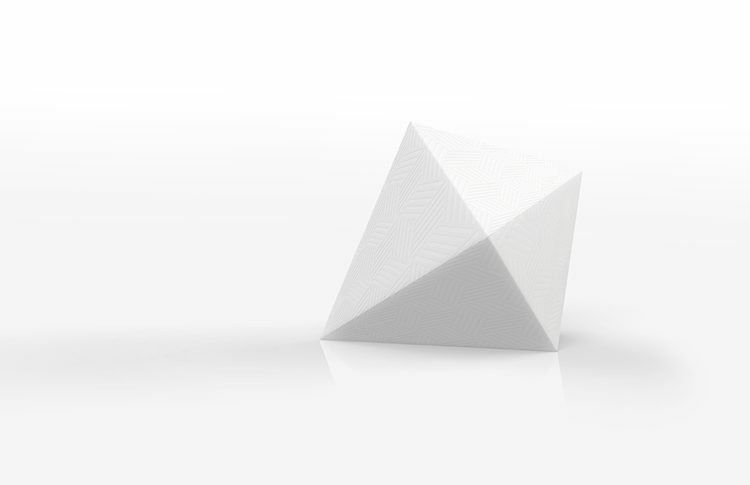 WLA pattern milled into the matte white solid surface material (corian). engraved polished brass plate is adhered to the lower side section of the award. 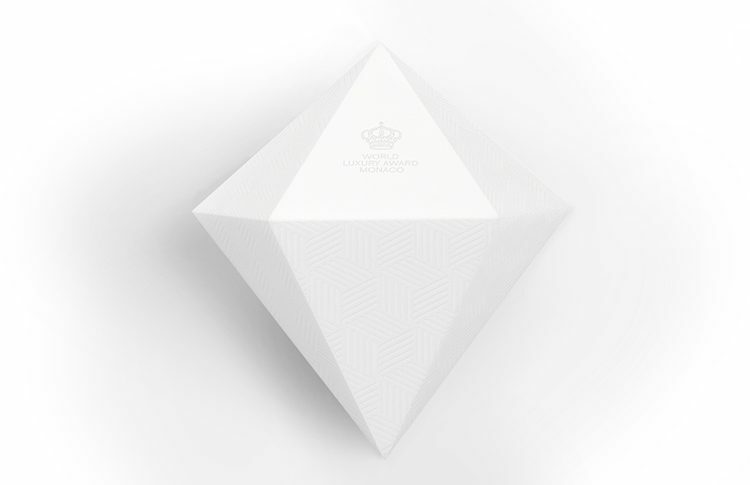 ceft and company’s award design aimed to modernize and elevate the WLA trophy to the high standards of the organization. 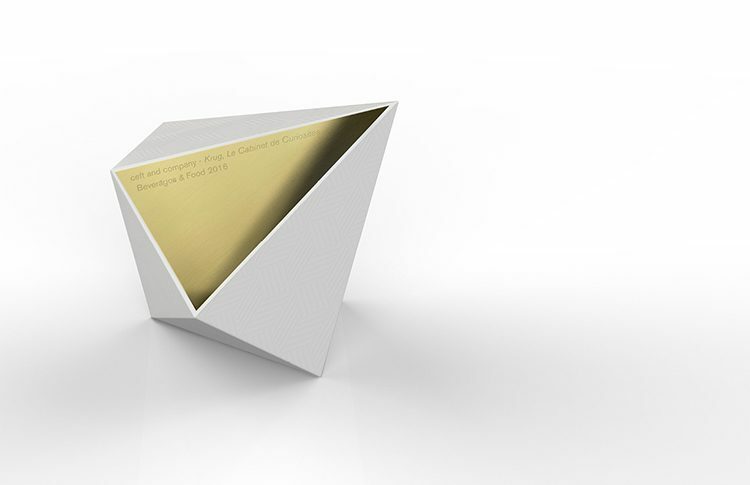 the trophy is milled out of the solid surface material (corian) with an engraved insert name plaque made of solid brass. 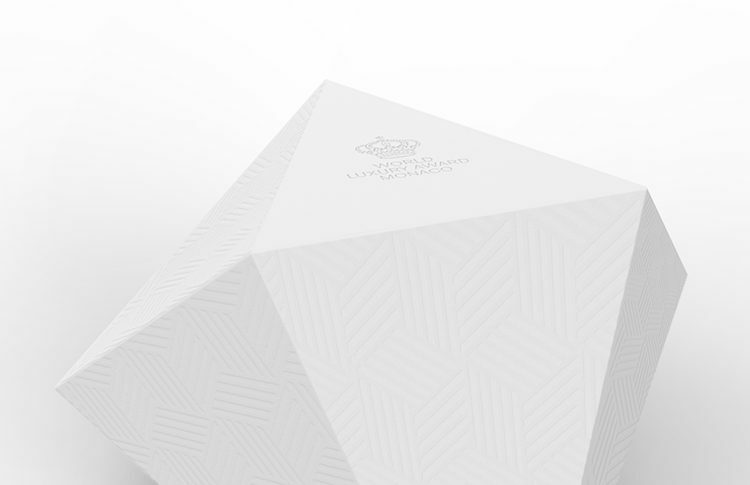 the diamond shaped trophy embodies a micro etched pattern and award logo, while the iconic shape works in conjunction with the visual identity of the organization. 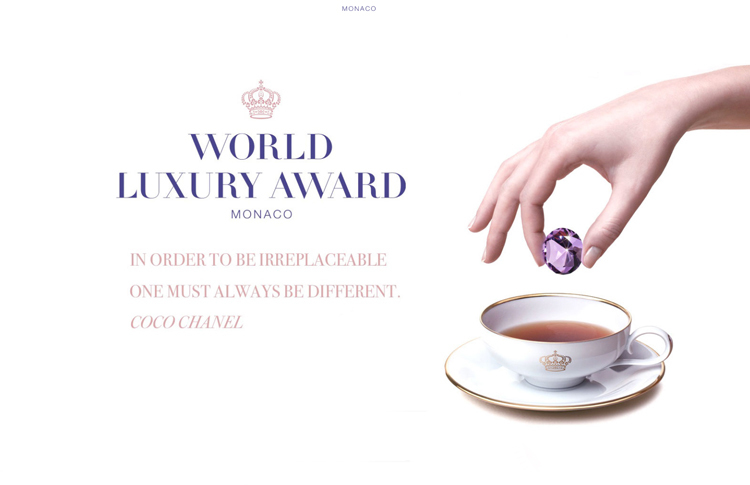 the re-envisioned award makes the trophy both relevant for the brand and at the same time alluring to its luxury minded recipients. 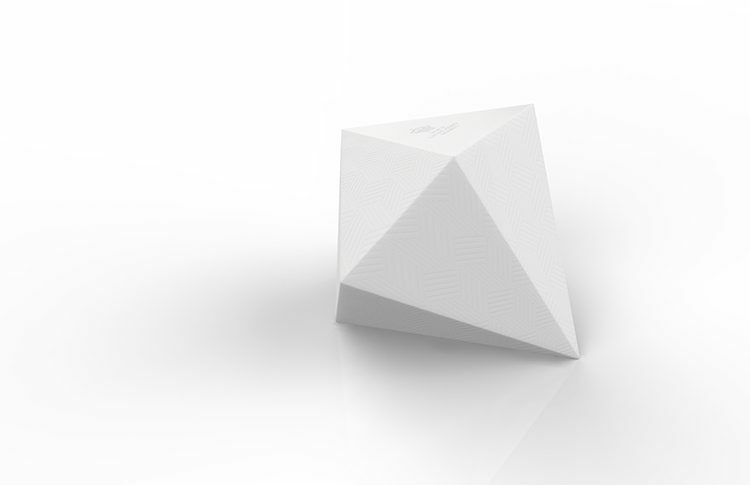 there is a minimal and timeless aesthetic to the trophy that represents the ethos of WLA. view all work for product/packaging design.